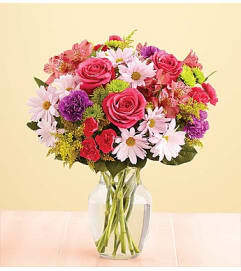 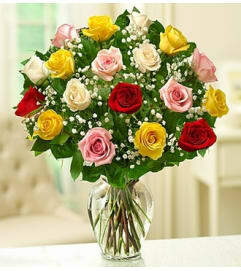 Provide a soft and soothing gesture of comfort during a difficult time. 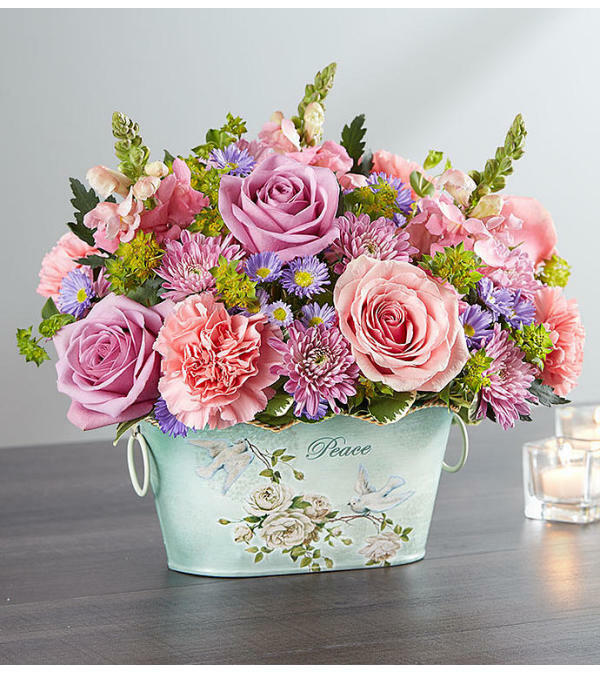 Our pastel floral arrangement arrives artistically gathered in a decorative oval-shaped planter that features a dove, the bird of peace, and a vintage-inspired floral design. Elegantly inscribed with the word, Peace, it’s a truly heartfelt way to lend comfort.